Who are you, what do you do and what is your blog about? How long have you been travelling? What are your future plans? What are the benefits of solo female travel for you? 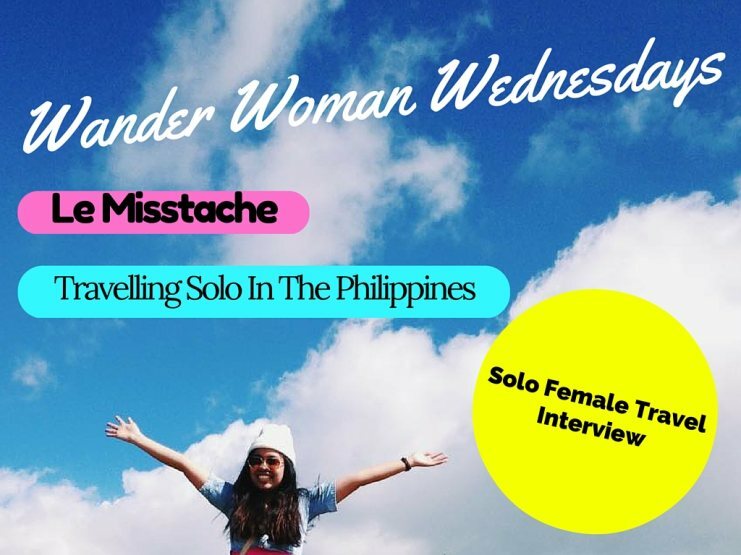 How is solo female travel in the Philippines? 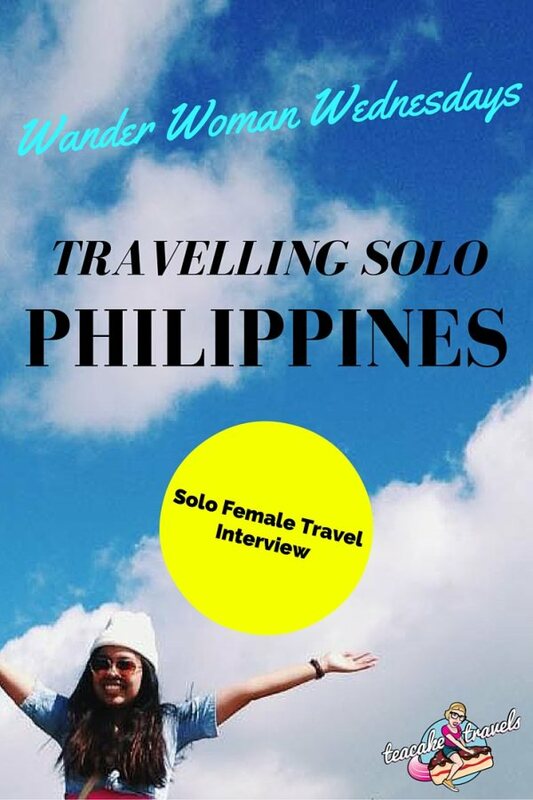 What is your solo female travel safety tip for the Philippines? What’s your backpack essential for the Philippines? Have you had any problems whilst traveling in the Philippines? 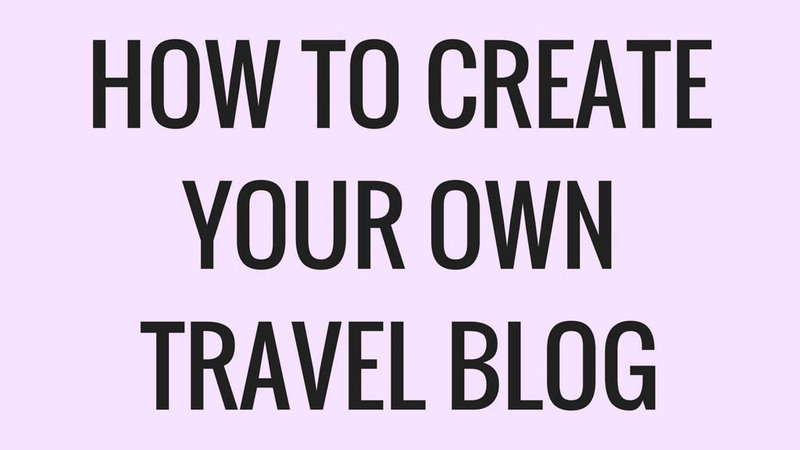 Is there anywhere you want to travel solo but feel you can’t? 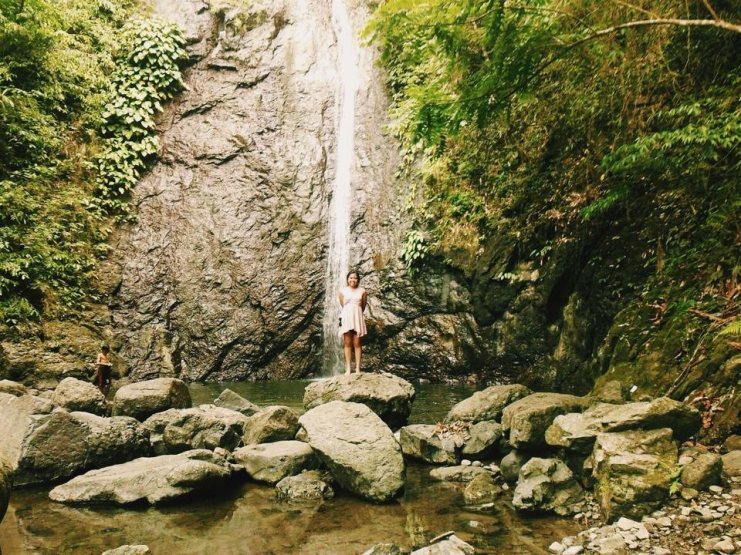 What solo female travel experience are you most proud of? What advice would you give to a solo female traveler? 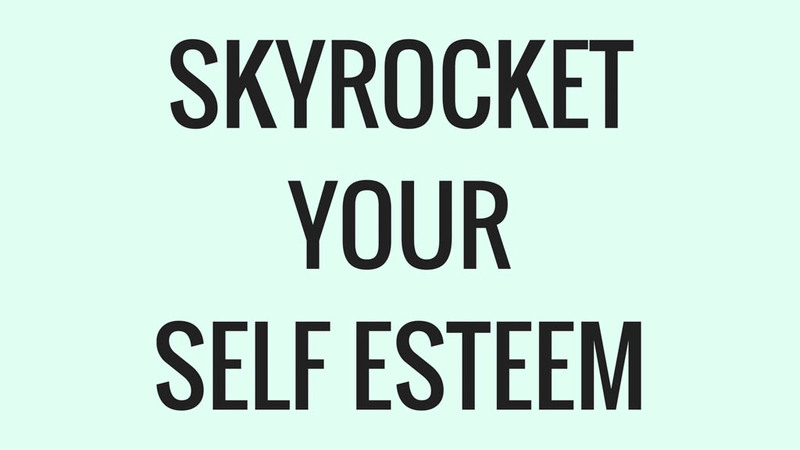 Did you dig this article? Please Share! Hello! My name is Shayne Zalameda and I am from Manila, Philippines. I work as a publishing specialist and blog over at Le Misstache. It is a curated adventure covering topics ranging from travel, film, food and events to volunteer activities. I named it Misstache because it’s a wordplay between Miss and a stash of information and memories and I love moustache caricatures haha! I started traveling when I started having an income, right after graduation. That’s been five years to be exact. I never knew I would love traveling but I’m now addicted to it! I also love going to film locations and off the beaten paths! Among my dream destinations are Batanes, Norway, Russia, Peru and Bali! You know how something unexpected happens and you don’t know exactly how to handle it but you got no one but yourself so you have to face it alone?! Independence – that’s what it’s about for me. There’s this feeling of peace in the midst of chaos in solo traveling. 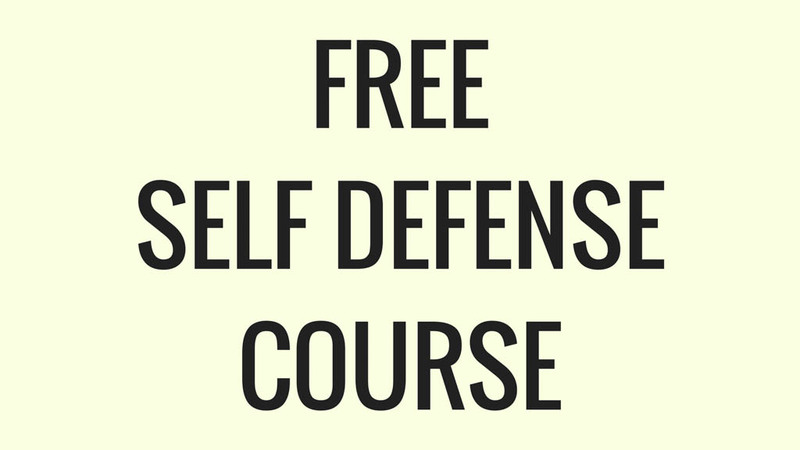 You are free to do anything you want, change your mind anytime you want. Basically you are free from the weight of everything. Independence will also teach you to be more open and sociable, it forces you to talk with the locals, strangers and meet new friends. The world is your oyster. It’s cheap, fun, and the activities are diverse. 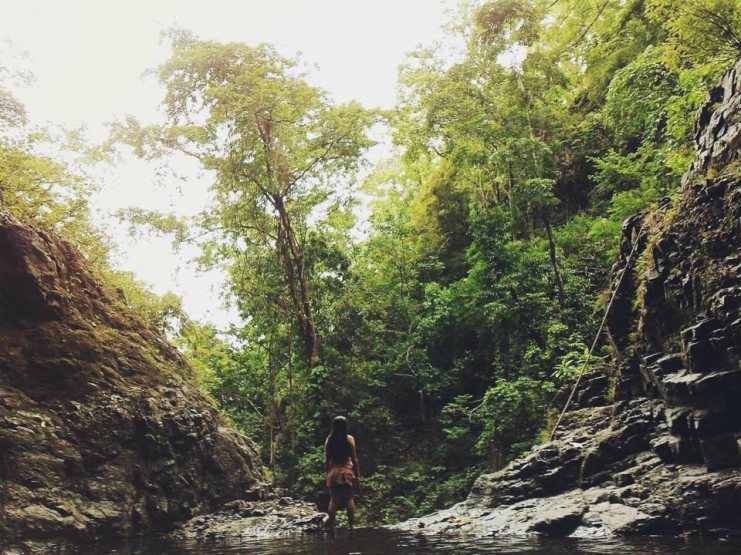 You could go to the beach, take a hot bath in a large pot, trek a seven tiered river, volunteer by walking some rescued dogs to the beach, stare at the smallest volcano in the world from afar, climb Asia’s largest Balete tree…the list goes on! 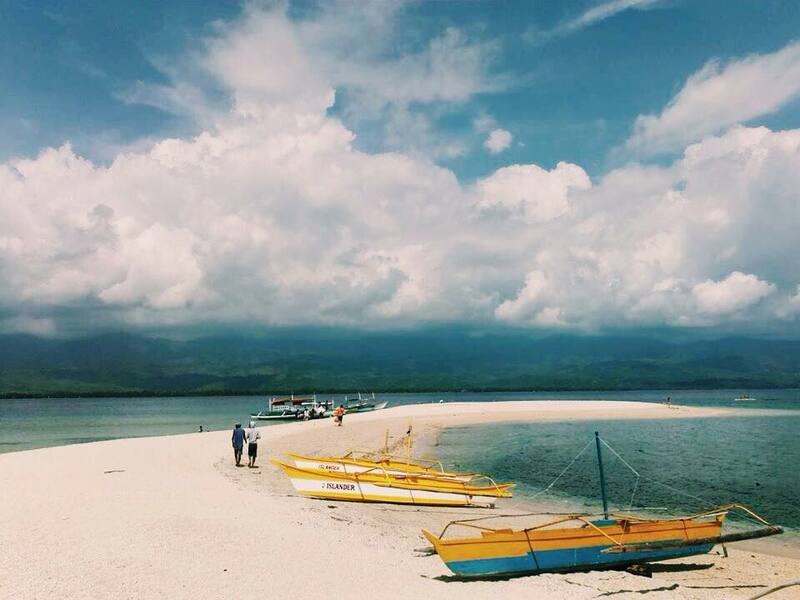 Check out these Philippines travel tips to get started. If you feel like something isn’t right, then you must be right. Always trust your instinct. Bring a whistle. Also have a fake wedding ring readily available. I have a mini box with a mirror, nail cutter and tweezers. It seems like a beauty kit but it could also serve as my own brand of Swiss knife. Oooh dangerous! Well yeah, I was alone and bound for Roxas City in Capiz from Culasi in Antique which is a four hour journey overland but I missed the bus due to some unexpected delays so I had to stay in Culasi for one night. I had a hard time finding an affordable room that suits my preference. The prices ranged from 100 – 400 pesos but the size of the rooms was too small…like you turn right, you turn left and that’s it! At first I thought I was just being picky but I learned that I have a hard time breathing with tightly enclosed spaces. What I did was I looked and looked and looked until after several attempts, I found one room that was big but almost empty. It only has 1 electric fan and two single beds but it had windows and the price? Only 75 pesos! What a steal. I got my big space, a comfy bed and a window – all at an affordable price. Not bad, eh? Persistence is key. I would love to explore North Korea and India alone but it feels unsafe for a solo female traveler to go to these places but who knows? Maybe someday! The first time I travelled solo I was full of fear and excitement at the same time and now, I’m hooked! I have never felt more accomplished! Just do it, you won’t regret it, I promise. 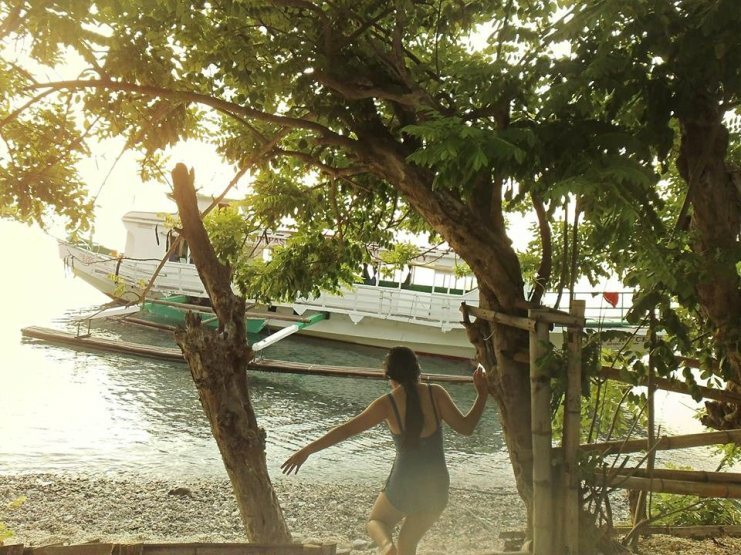 What’s your favourite place to go traveling solo in the Philippines? Comment Below! How To Create A Woman Who Goes Traveling Alone Solo Female Travel In Bangladesh: I Did It!